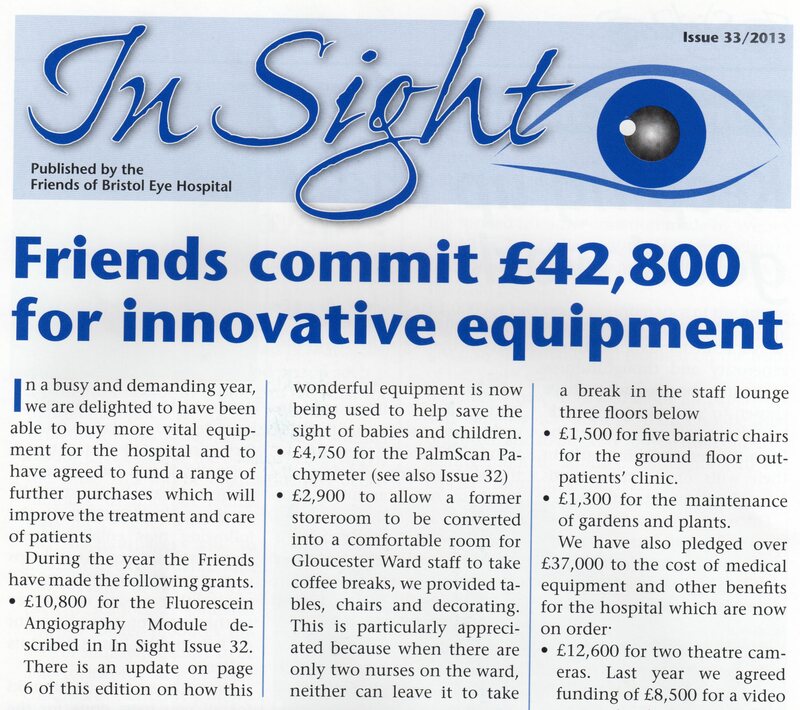 Friends of Bristol Eye Hospital raise funds to improve the care and treatment of patients at the hospital. We help to pay for medical equipment, facilities, patient comforts, staff resources and generally to support the charitable work of the hospital. We can also help patients or former patients in distress or need. We also provide smaller items for the comfort and care of patients. Some examples of these over the years include: Christmas trees, TVs, toys, plants and gardens, cartoon murals for children’s areas, hire & insurance of paintings, purchase and maintenance of the fish tank in the children’s ward. We occasionally make grants for patients in special need, eg a walkie-talkie for a blind patient with memory lapses, an instrument to enable a blind diabetic patient to monitor their own insulin levels and a lap-top computer for a child patient with almost no sight. To continue this vital work, we depend heavily on individual donations and legacies. Many of those who are most generous are people who have themselves benefited from the superb treatment given by the Bristol Eye Hospital. 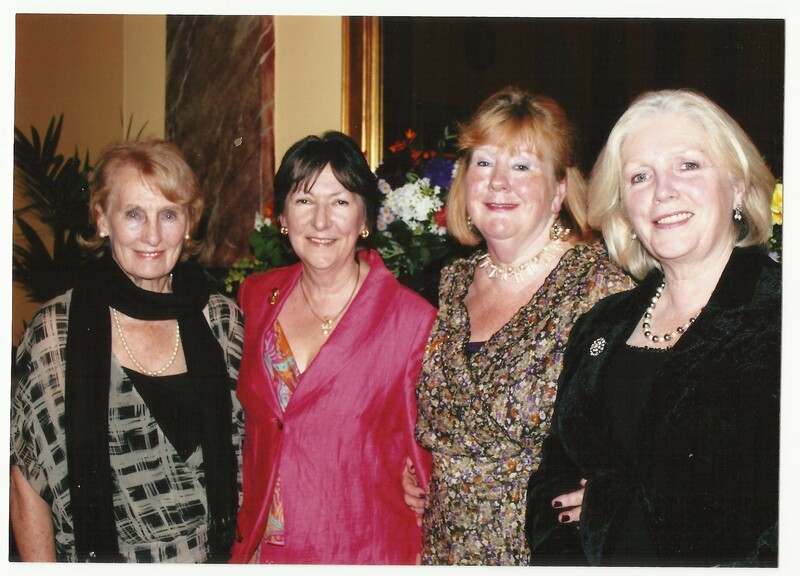 In addition to generous personal donations and legacies, we supplement our income by fund-raising events. Our first major public social and fund-raising event was a concert given by blind pianist Bernard d’Ascoli at the Theatre Royal in 1988. 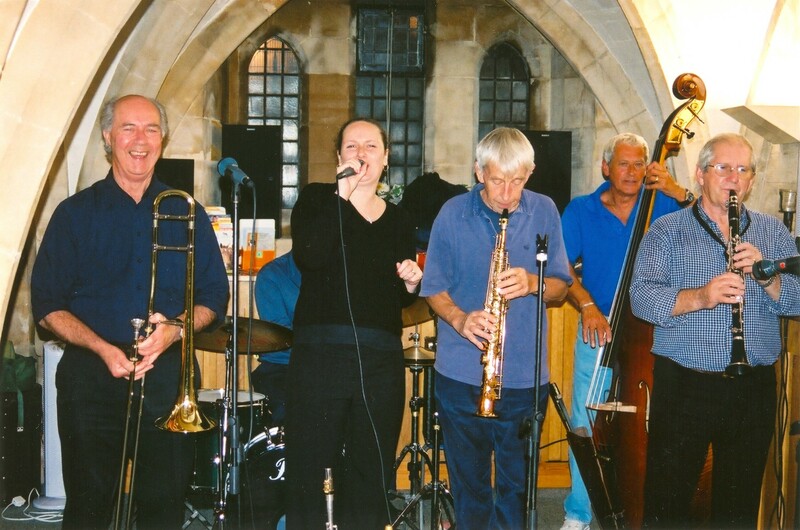 He returned to play for us at St George’s, Brandon Hill in 1994.
various garden parties, jazz evenings and other smaller events. We are also indebted to many individuals who have raised funds for us by various sponsored activities and other initiatives. We sell Christmas Cards and other blank greetings cards featuring art in the Hospital. We publish an annual newsletter In Sight usually in April. This is our main means for informing members, patients, staff and the general public about our activities and for thanking all our supporters. It is posted or emailed to all members who request it or it can be found in the general reception area at the Eye Hospital. 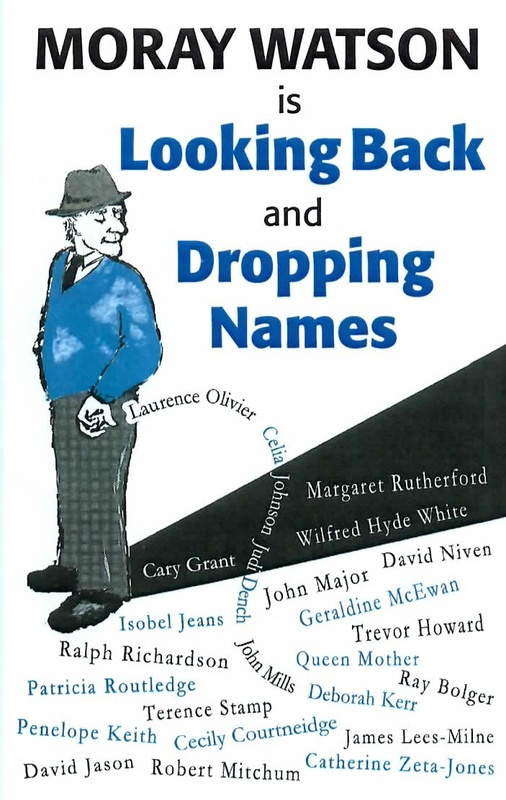 Recent editions of In Sight, including the latest, may be viewed or downloaded from our In Sight page on this website. We launched our first website in 2006. In 2013 we established a Facebook page as an additional way to communicate with our supporters, in 2014 launched a new website and in 2016 a Twitter account. 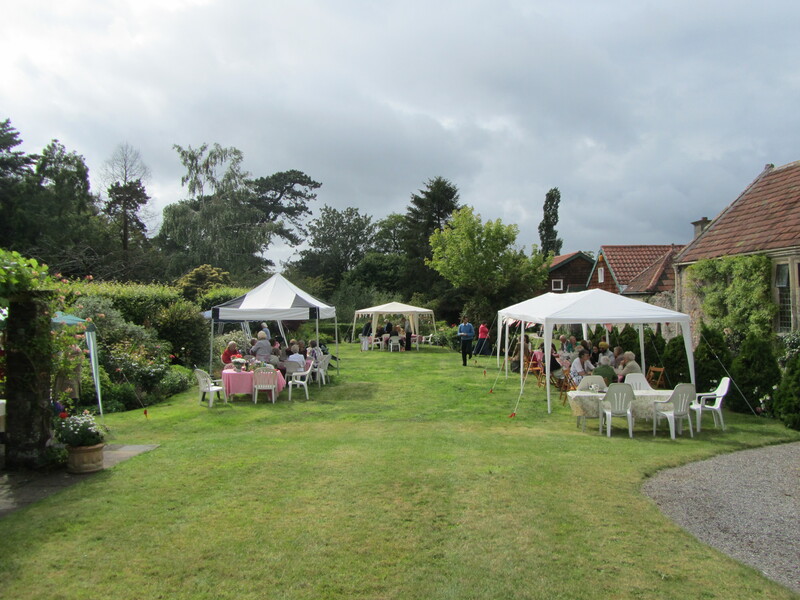 We also use our social activities and fund-raising events to keep us in the public eye. 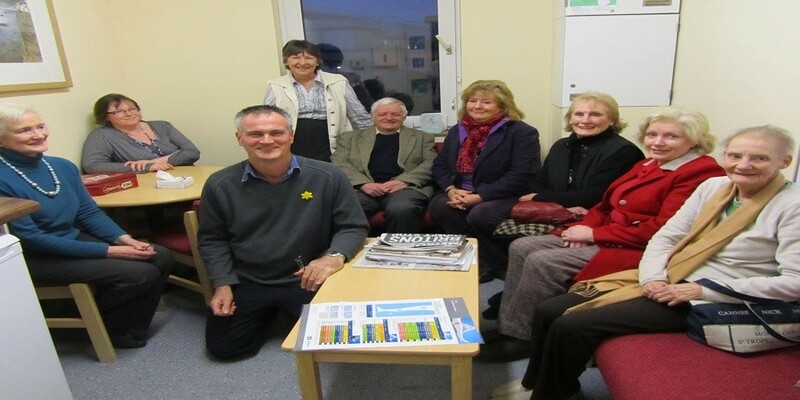 Friends' Trustees visited the staff room on Gloucester Ward refurbished by the Friends in March 2013. 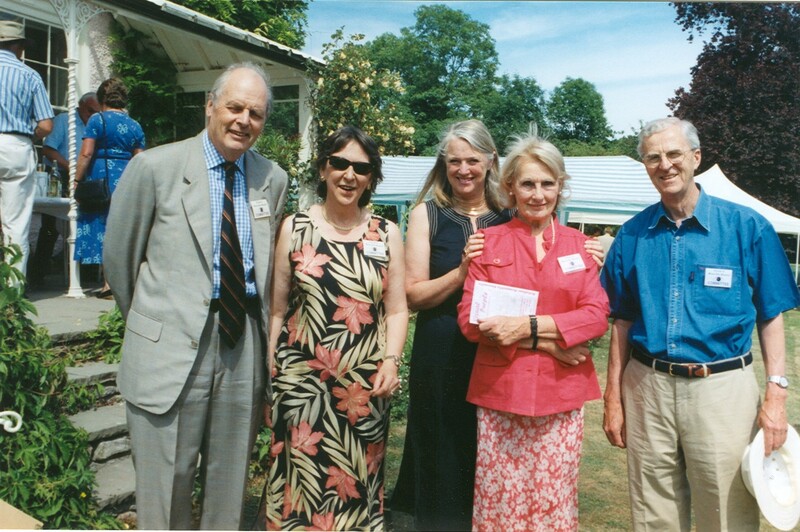 The Friends are very fortunate to have had many dedicated Trustees, committee members, advisers or volunteers since our foundation in 1977. We thank and acknowledge all of them. We are regulated by the Charity Commission. Our Registered Charity Number is 274349. Copies of our current and other recent Trustees' Report & Accounts may be downloaded from our Reports page.